I am blown away by these seniors this year. Alex, WOW! 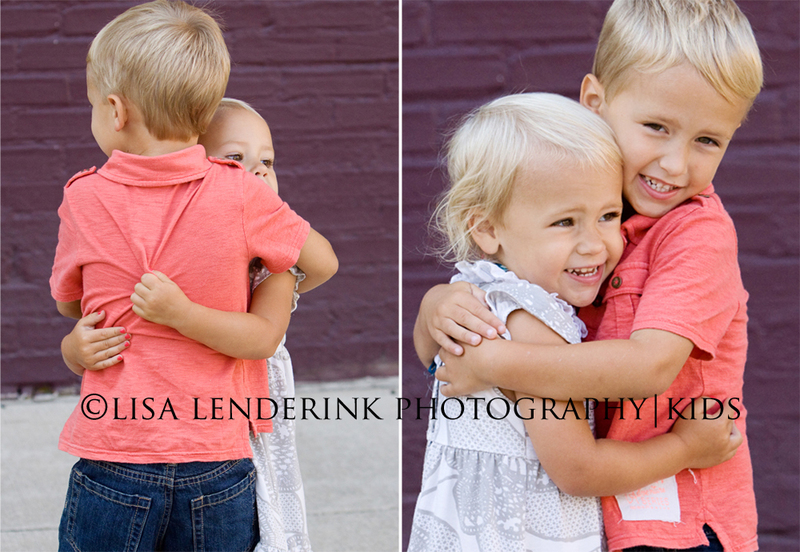 So many favorites from your session! Best of luck to you in your senior year! 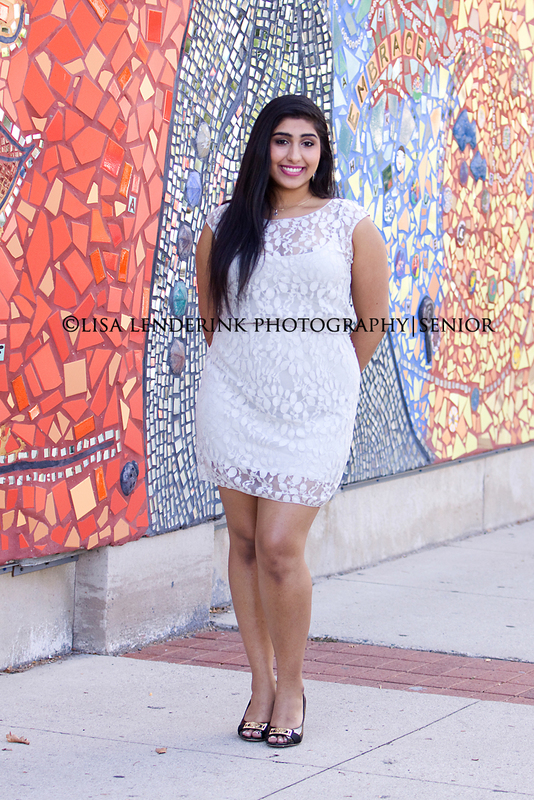 It was a pleasure doing your senior portraits Sohela! Loved your traditional dress! We had the perfect location to showcase it. Best of luck to your in your senior year at FHC! 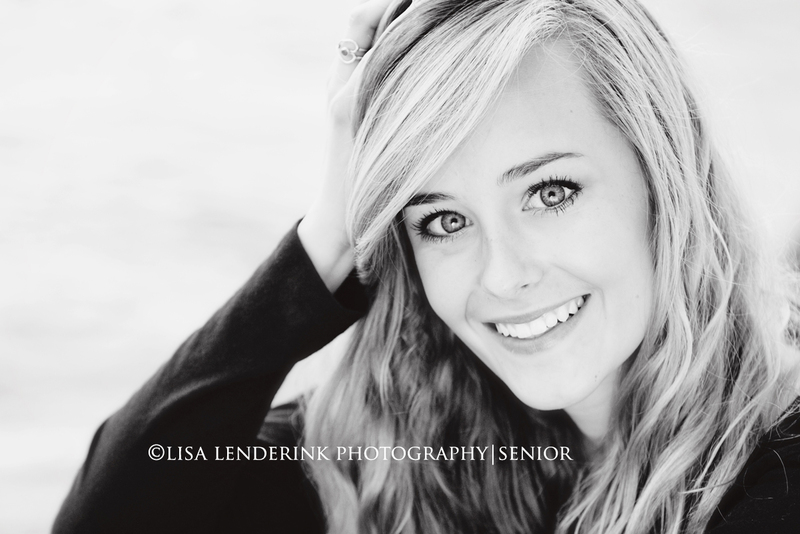 Another fun senior session in downtown GR. Had a great time with you Brandon! Have a fantastic senior year at FHC. Enjoy your slideshow by clicking on the link below. 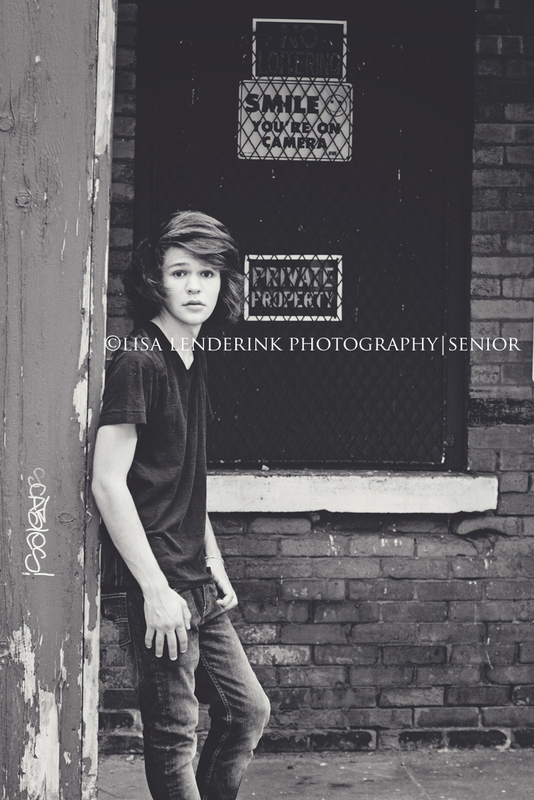 Alec chose to do his senior portraits in Downtown Grand Rapids. What a perfect location for him! Lots of great brick & textures to choose from. 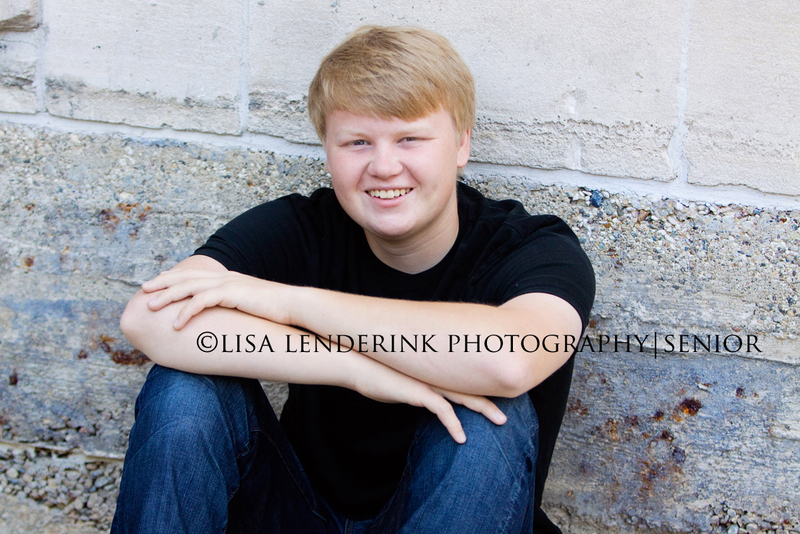 Thanks Alec for choosing me to do your senior pictures! Have a great senior year at FHC. and the weather couldn’t have been more perfect. 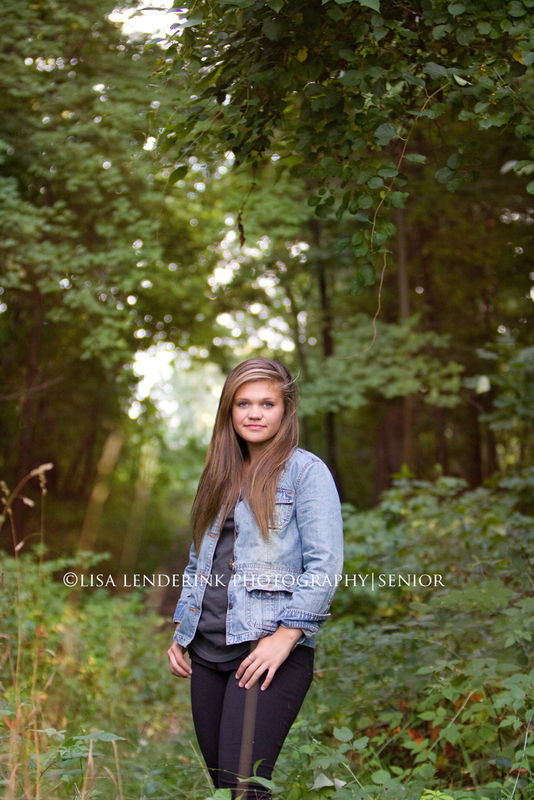 Best of luck to you in your senior year at FHC Megan! 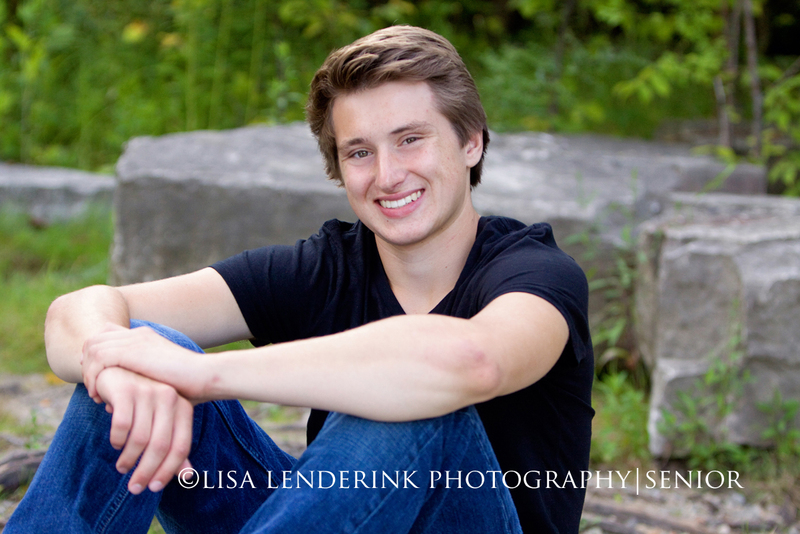 Had the pleasure of doing John’s senior pictures in beautiful Downtown Grand Rapids. Have a fantastic senior year at FHC John. 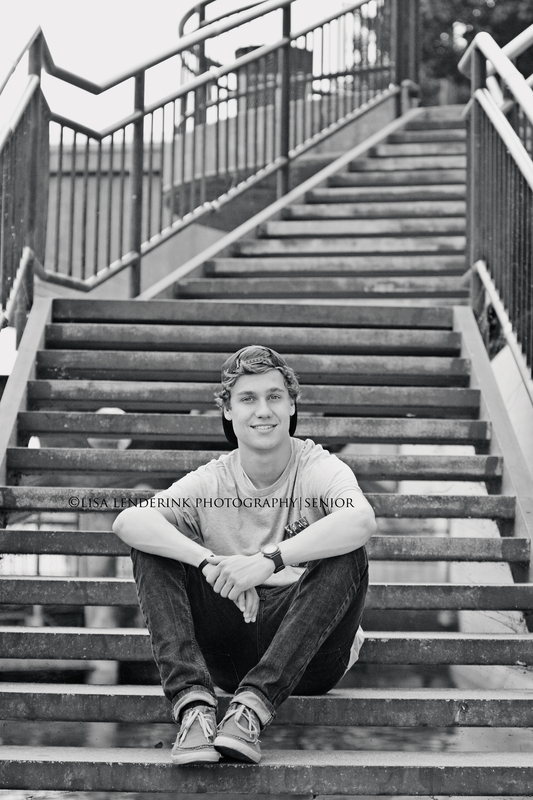 Had a great time doing David’s senior pictures! Best wishes to you in your senior year at FHC! 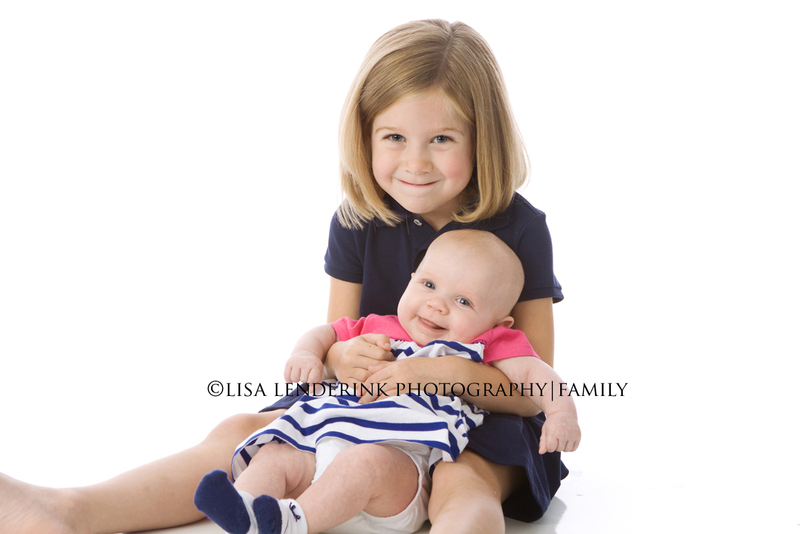 Time to book your portrait session? Click HERE for more info. I love, love this family. They have a special place in my heart. 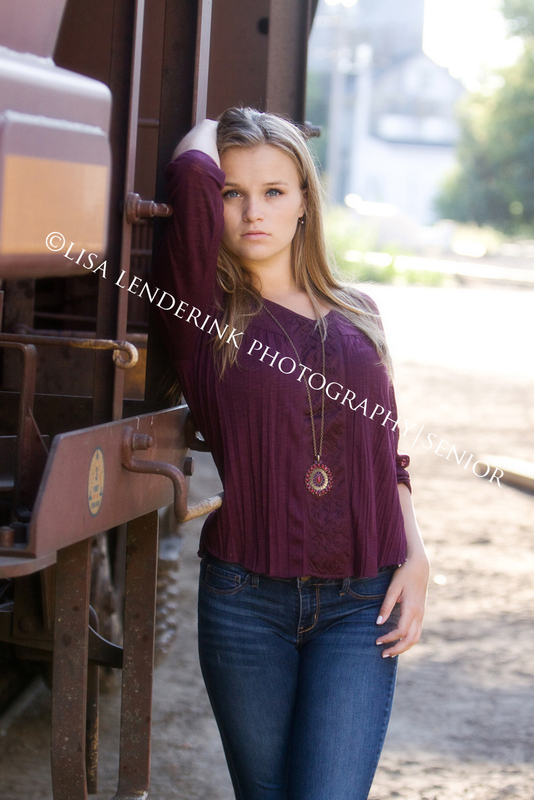 Believe it or not, I did these little kiddos Mom’s senior pictures! Wow. It was great to see you again Mallorie & Derek! Time to update your kids portraits? Click HERE for more info. Some times I feel like a broken record, but what a fun session this was! Thanks so much Rachel! Can’t wait for our one year session! Time to update YOUR family portraits? Click HERE for more info.